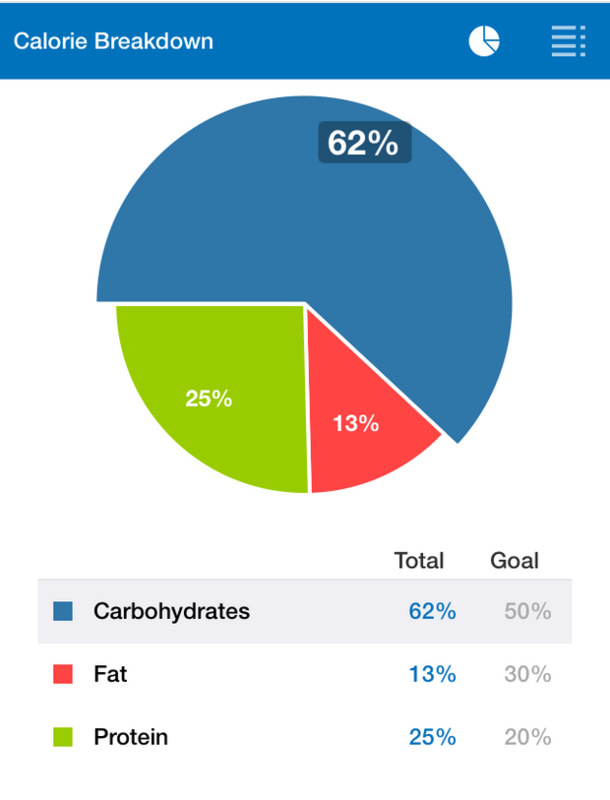 Watt Bomb Apparel | News & Media Releases – tagged "Cycling Nutrition"
I started tracking my energy intake and macros. A very hand tool I've used was My Fitness Pal. This enabled me to track my energy intake on a daily basis, which included my training variables. All in all I've increase my energy intake by approximately a 1000 calories. And that's not an easy feat when you trying to eat healthy too. Here's a sample of a recovery snack that I've added into my day. I'm not saying that this is the solution as there is no one size fits all and everyone has different needs. But I sure can say from experience that this has made a huge difference for me.